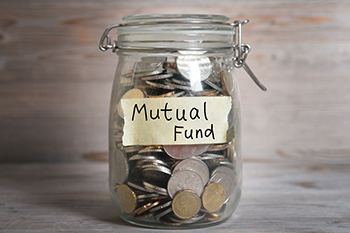 As per the Association of Mutual Funds in India (AMFI), there are 7607 new distributors in April-December 2016. Out of these 7607 new distributors, 6926 ARNs are related to individual distributors while 16 and 663 are new group of distributors and corporates respectively. This number is nearly 93% of the total new addition of ARN holders in the previous years, which stood at 8154 whereas there were 6523 new ARNs registered in the Financial year 2014-15. As per some industry experts the growth in numbers resulted from a robust increased demand of Mutual Funds among the investors and increased awareness among the new investors. As per the trend, investors prefer doing SIP over lump sum investment. Further, as per the AMFI data, it shows that over 11779 ARNs renewed during the first nine months of FY 2016-17, out of which over 10900 ARN renewals were done from the individual category.